Sine when are you experiencing this issue? Since when are you experiencing this issue? Have you tried restoring the computer to an earlier date? 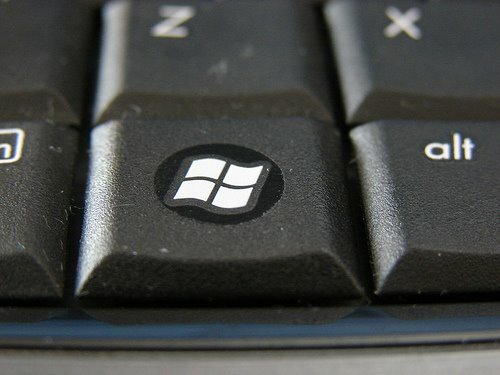 Are you able to get the Start menu, by pressing the Windows key on your keyboard? Access the Start menu, select All Programs, Accessories, System Tools and select System restore. Please use the Trial menu, and try accessing System restore. Are you able to access System restore? There is no System restore option. Just Computer, Control panel, Internet Explorer and Private character editor? In Control panel, do you see System and Security? If no, do you see recovery? Select a date when the computer was working fine. Please come back and let me know the result. All icons are back and taskbar looks normal. start button works. have you ever installed Uniblue driver scanner? No. this error may occur while installing or uninstalling Uniblue driver scanner. I would suggest you download and install Ccleaner. Go to the link given below, download and install Ccleaner. I have it already. i will run it now? Install it and run it. After launching, click Analyze and then, run cleaner. After that, click Registry from the left pane of Ccleaner. Then, Scan for issues and Fix selected issues. There is no need to backup the registry. Then, please go to the link given below, download and run Iobit uninstaller. Run the uninstaller. Uninstall all unwanted programs from your computer. Please do it when you get time. IT Engineer / Office Machine Tech.